Should you use a facial toner? Does it benefitÂ your skin? Maybe it’s a waste of money? How about skipping it altogether?Â Well, let’s tackle allÂ of that with thisÂ question: what is the purpose of a facial toner? Now, to answer that, I’ll like for you to pretendÂ you are aÂ college student sitting for a test in a classroom. Oh, fret not. The test is easy and you get to choose your answer fromÂ a list of multiple choices. Ready? Let’s begin! So tell me–what is your answer? Did you choose more than one answer? Or did you choose all 10? If you did, do you know of any toner that can do all those 10 things? My bet is you don’t forÂ you’ll be hard pressed to find one that can meet all 10. I definitely haven’t come across one. If a toner can do six or seven on the list, I’ll say it’s aÂ gem and a keeper. I’ve always used a toner but over the years, my preference for the type of toners have changed. 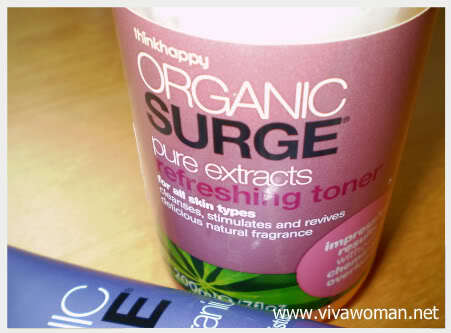 When I started out, I was using a toner to remove surface impurities left after cleansing and toÂ tightenÂ the pores. But now, I prefer toners that hydrate my skin. TheseÂ toners have a lotion like consistency and they help to prevent skin dehydration with humectants thatÂ lock inÂ the moisture in the upper layers of the skin. When you use such toners, you’ll notice a difference between tight, flaky skin and a smooth visage.Â In addition, your skin is protected and supplied with essential hydration and nutrients, making it less sensitive and more resistant to environmental damage. Many toners in the market today are formulated to be hydrating. Perhaps you’re using one yourself. Are you happy with it? 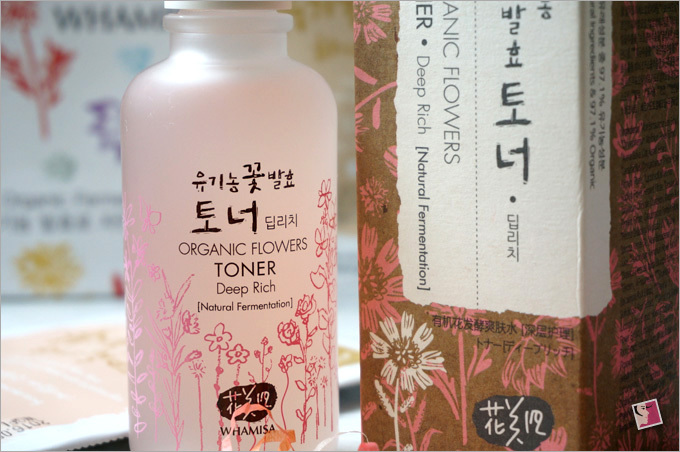 If not, let me introduce to a clear winner in this category–Whamisa Organic Flowers Natural Fermented Toner (Deep Rich). It was love at first drop for me. 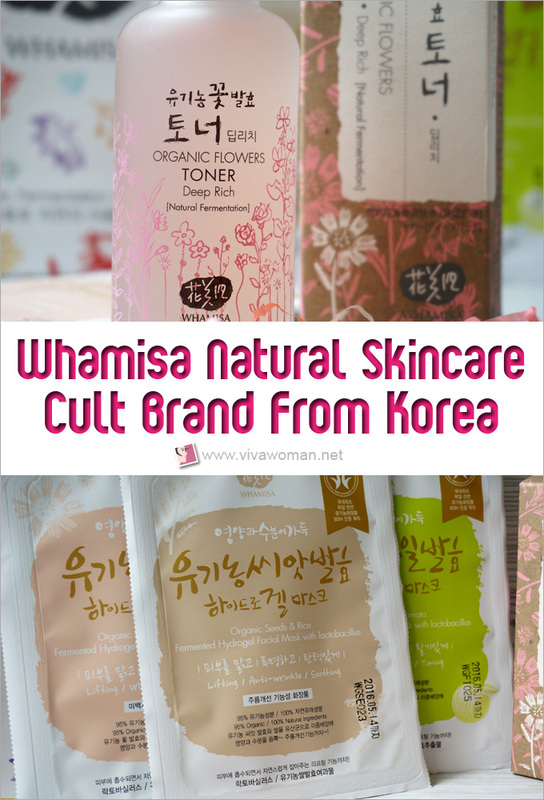 If you remember my recent entry about Korean green beauty products, I’d introducedÂ Whamisa as one of the better made-in-Korea organic skin care line. What I forgot to say is that it is a cult brand. Why is that? You see, their products are formulated with a unique blend of natural organic ingredients using Korean fermentation technologyâ€“the new buzzword in Korean skin care. The process minimizes the destruction of nutrients and divides nutrients into small particles which provide fast and deep absorption to the skin, providing deep hydration. Another selling point is that the organic ingredients included in their formulation is quite high and many of their toners, lotions and creams are formulated without water. Instead, the product base is organic aloe vera extract or aloe vera water. Whamisa does not include synthetic preservatives, artificial surfactants, sterilizers, oxidation stabilizers, artificial colors, synthetic artificial fragrance and some other additives in its formulas. 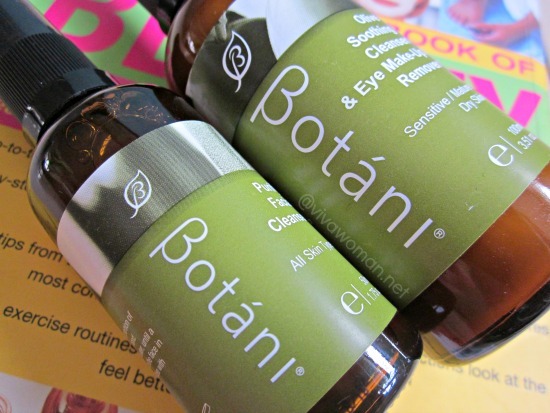 Majority of the products contain at least 90 percent certified organic ingredients. 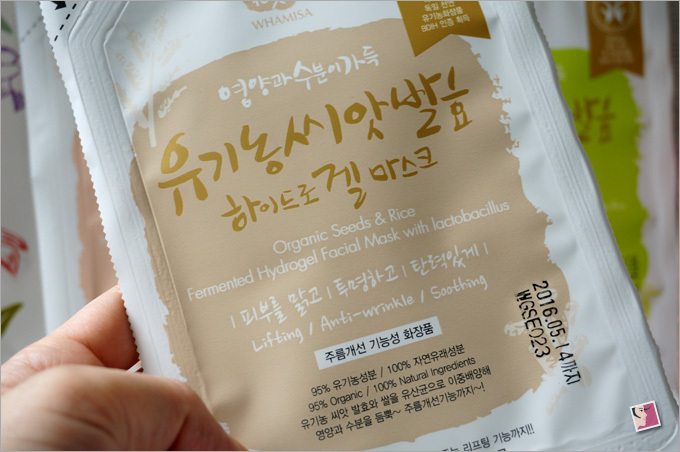 Most interestingly, Whamisa products are made using a natural fermentation process to distill and preserve the potency of select natural ingredients.Â Plus, the brand is certified under BDIH (Germany) Standards and Ecocert (France). ThisÂ is no ordinaryÂ toner. It’s a rich concentrateÂ that can easily double up as a serum. I really like how hydrating and nourishing it feels on my skin. The best part is…it smells soÂ refreshing, likeÂ fragrant flowers in spring time. Unless you dislike flowers, I guarantee you’ll relishÂ each application like I do. In terms of consistency, this toner feels more like a lotion or an essence with a really smooth slip. Not surprising there, considering it is formulated with aloe vera extract, chrysanthemum extract and oat kernel to moisturize and nourish skin. Add to that we have theÂ fermented dandelion and argan oil toÂ help improve skin texture and leave skin dewy and deeply rehydrated, with a bouncy boing-boing touch. 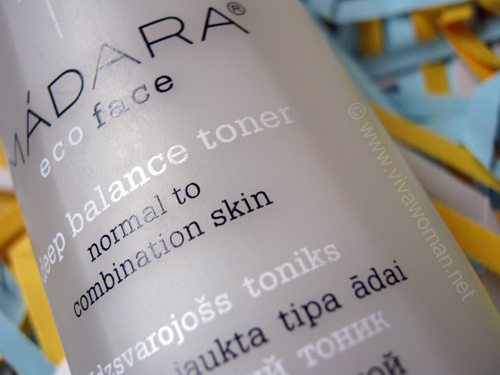 To apply thisÂ toner, ensure your face is first cleansed. Drop a few drops onto palms and gently pat into face. You can follow on with your usual products.Â If you use this in the day, you’ll still need sunscreen but if you use this in the night, I won’t be surprised if some of you find it sufficiently moisturizing on its own. I use this in the night and usually just layer another serum over. Besides Whamisa Organic Flowers Natural Fermented Toner (Deep Rich), Whamisa also has their Whamisa Organic Flowers Natural Fermented Toner (Original) and WHAMISA Organic Flowers Natural Fermented Lotion (Double Rich) formulas. I suspect the difference is in the moisturizing properties. The original formula is likely the least moisturizing of the three. This toner is definitely a gem. It meets at least six of the answers in the multiple choice question! More importantly, it plays nicely with my other skin care products. The price is considerably higher than most toner but it is a premium product based on the ingredients and technology behind. But admittedly, I bought this at a sale and so the ouch factor was lessened. You also need to know that this toner comes in a glass bottle with a plastic hole plug. This means you have to exercise caution when you pour out the toner to avoid product wastage. Sheet masks are great for instant hydration for instantly glowing, clear skin. While I like them, I don’t use themÂ regularly because most of the available in the market are full of chemical additives. But these are organic hydrogel sheet mask that come with 95 per cent skin-plumping botanical ingredients–some really interesting stuff too. In terms of ingredients, these masks are great. No doubt. They smell gorgeous and even the results from using them are satisfactory. But they don’t ace in my book and I’ll tell you why. 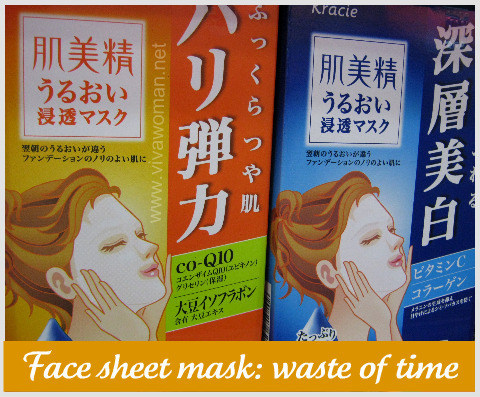 They are clear masks and comes in two parts–one for the top half of your face and the other for your mouth and cheeks. I found the sheets combined kinda small even for my face. In particular, my forehead wasn’t fully covered. I think they should offer the masks in sizes or many won’t get full coverage, so to speak. LOL. Also, because this is hydrogel, extra care needs to go into handling them or they’ll tear easily. I couldn’t find Whamisa while I was in Seoul. I understand the brand used to be available in higher end department stores until they changed their retail strategy to focus on distribution through organic supermarkets Dure-Coop and Orga Whole Foods. Hopefully, I’ll be able to get my hands on the brand during my next trip. For now, I get my dose of Whamisa from OllyÂ (If you’re from outside Singapore, you can purchase this item from Style Korea that ships internationally straight from Korea). It’s available at Zalora but given my poor experience buying skin care products from them, I’llÂ go withÂ Olly, who promptly and efficiently delivered my first order without issues. But I definitely like this brand. I think its formulation is close to the purer green brands Iâ€™ve tried but the fermentation process makes it more intriguing. That plus I enjoy the sensorial experience of using their products–more from the facial toner than the facial masks. Yes, price of their products are steep but given the premium ingredients and technology, I’ll say theyâ€™re justifiable. Any of you tried any products from Whamisa? Share your thoughts with us. If you have not, are you intrigued now? Would you like to try? It’s nice to see a Korean brand with clean ingredients. I tried the flowers hydrogel mask, the flowers cleansing oil, and the organic sea kelp mask! That sea kelp mask is a scary looking one, but boy I liked the results…I did look a little green after I removed the mask though. The flowers cleansing oil worked as promised, but I wasn’t in love with the smell. I have to try the toner next! Thanks for your review. I saw this on sale at Isetan Scotts, Meidya (The drugstore attached to the supermarket). Am intrigued to try. Oh, is it Nishino Pharmacy? Good to know it’s available at retail space. I just order the toner. The price isn’t bad for what you get, like a serum/toner in one. You’re right about the price. 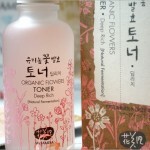 The quality of this toner is more serum like so the price is not so bad. Do you love the scent? I can’t get enough of it. Yes the smell is nice. Smell is very important to me when it comes to skincare so I’m glad i like the smell. I just started using this toner and I have found that it really helps soften and hydrate my skin. It wears well under layers of serum, sunscreen and makeup too. Scent and packaging are also on point. Awesome stuff. hi Sesame, a quick question on toners. I have both types – the one to be used with a cotton pad to remove impurities, and this one Whamisa toner you recommended. Do you think I can use both? remove impurities first to prep skin for this deep rich toner. I’ve tried that, and the whamisa just got sticky on my face, not fully sink in. Yes, you can if the first toner is more for cleansing. But I don’t know why Whamisa turns out sticky. Would it help if you waited for the first toner to dry before applying the Whamisa one? Bought it after reading ur article. Loving it sorry each use. I wonder if the other products are worth trying other than the toner? Any one tried other products? I quite like the mask…except that they’re too small. I am really relieved that I been attended to. Miss sesame, please kindly remove the above comments which I left angrily. But i hope instead she could have left a notice on the website that she is away from this period of time so customers like me won’t be misunderstood at all! Glad you got the issue sorted. I hope you’ve also given them your feedback. You’re right…they should leave a note so that customers know.